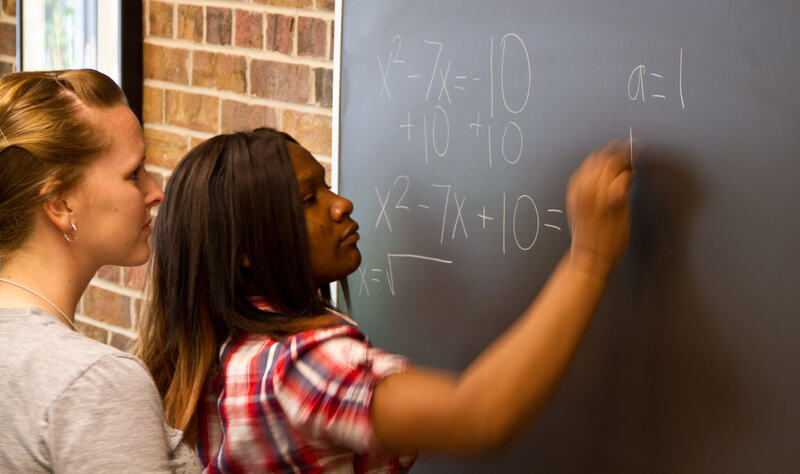 Schools of Hope provides one-on-one and small group literacy and mathematics tutoring, helping students improve their academic performance and readiness for high school, college, and career. As a key part of the United Way of Dane County’s Agenda for Change, the Schools of Hope program is operated by the Urban League in 12 middle schools in the Madison, Oregon, and Sun Prairie school districts. 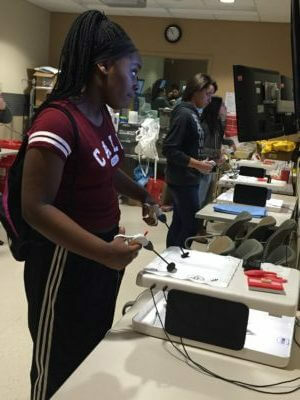 After-school and summer programming that provides low-income and potential first-generation college students with opportunities to explore career and college pathways. Youth receive academic support, explore college and career options, visit college campuses, and learn job skills through summer career awareness internships. More than 90 percent of students who participate indicate that they are now see college as more likely in their future. The Urban League helps operate Madison School & Community Recreation (MSCR) Youth Resource Centers in ten Madison schools. Each center provides tutoring and homework clubs, special interest clubs, leadership development, and recreational activities during the high-risk after school hours. The Urban League also advocates for systemic educational reforms, leads and partners with other organizations, operates multiple college scholarship programs, hosts youth engagement and leadership initiatives such as the MLK Day of Science and Service, and much more.